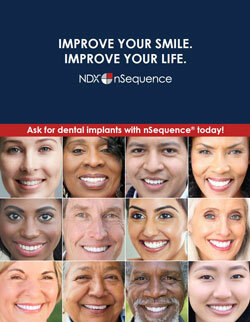 Regain your smile and confidence faster and with greater precision with nSequence® Guided Prosthetics at Valley Oral Surgery, serving patients from Pennsylvania, New Jersey, New York, Maryland and Delaware from offices in Allentown, Bethlehem, and Lehighton, Pennsylvania. It is possible to regain a natural, beautiful smile in as few as 3-4 appointments. 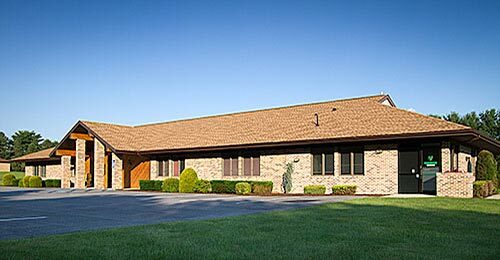 The surgeons of Valley Oral Surgery can help you regain your confidence with a new smile in less time, and fewer procedures, than you could have imagined. 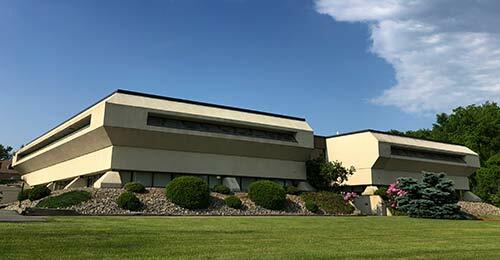 Click here to download a brochure from the manufacturer of the nSequence system. 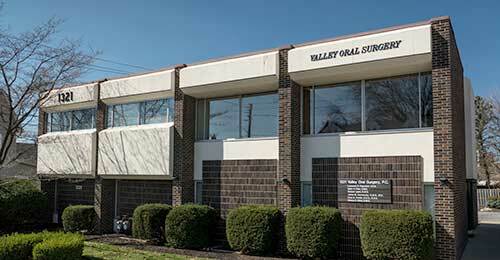 Call Valley Oral Surgery at (610) 437-1727 to discuss your unique case. Watch the following video to see the procedure in action. Warning: This video contains a graphic depiction of the surgical procedure as performed by Dr. Robert Laski of Valley Oral Surgery. What is nSequence® Guided Prosthetics? If you’re missing many or all of your teeth, you want a dental solution that is customized just for you, returns your smile quickly, and reduces your time in the dental office. 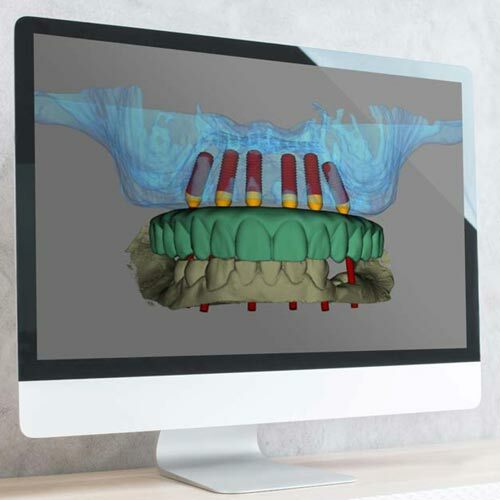 Valley Oral Surgery now offers nSequence Guided Prosthetics, which is a patented surgical workflow that uses precise dental imaging to help us collaboratively pre-plan the case with our surgeons, your restorative dentist, and an experienced nSequence technician. Working together, this medical team fabricates the provisional prosthesis and associated components for immediate full arch rehabilitation. * You have fewer appointments than traditional dental implant methods (often just four appointments rather than eight). * Surgery time is shortened because your case is planned out in advance. * You go home with a same-day smile that is customized just for you.